Going through a vehicle breakdown is challenging, especially when it happens in the middle of the road. However, there is no need to panic when faced with an unfortunate situation. 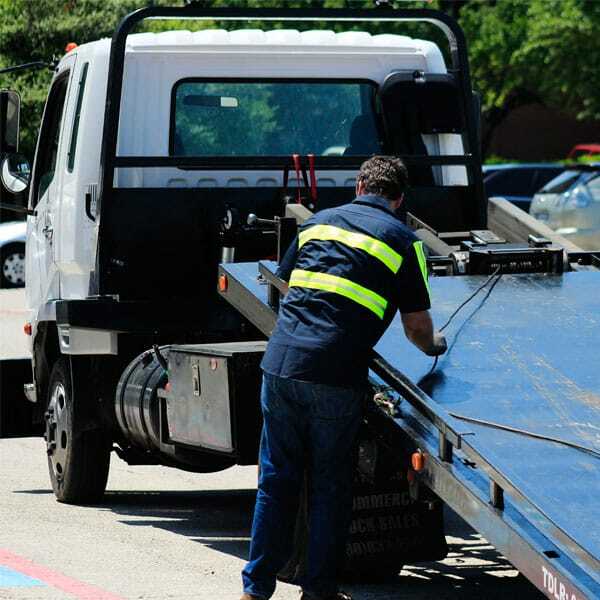 M’s Towing in Houston, TX and their network of licensed affiliates are reliable, effective and efficient towing provider in Houston with 24/7 availability and affordable prices. We are a local company with a goal to serve the people in a nicest and cost-effective way. We make sure that every client who calls us receive the best experience without compromising their budget and time. 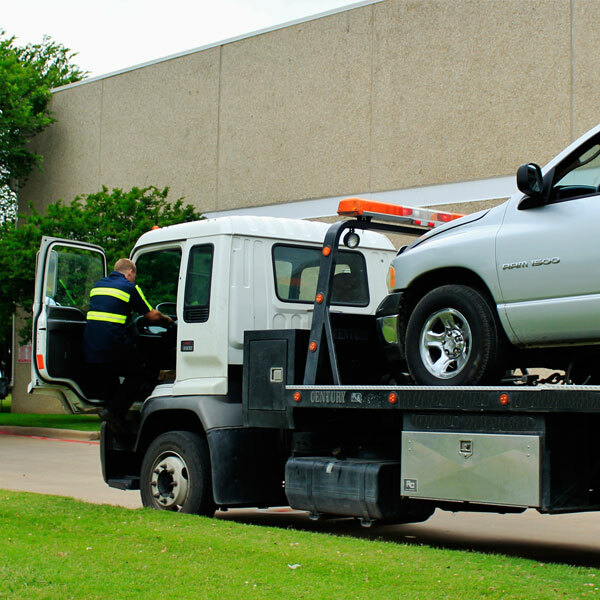 If your vehicle needs towing and roadside assistance services in Houston, call M’s Towing and the team of professional tow truck operators experts today and give us your location to help you with your concerns. In case your vehicle’s engine is not functioning well and you need to be towed, we will help you with that. 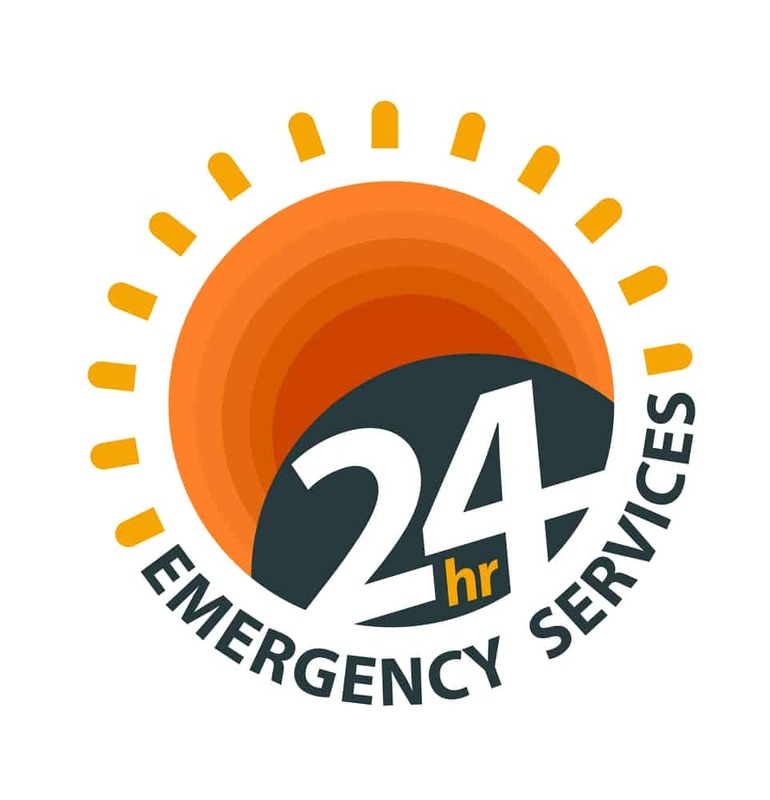 We are expert in towing and roadside assistance services, especially during emergency cases. 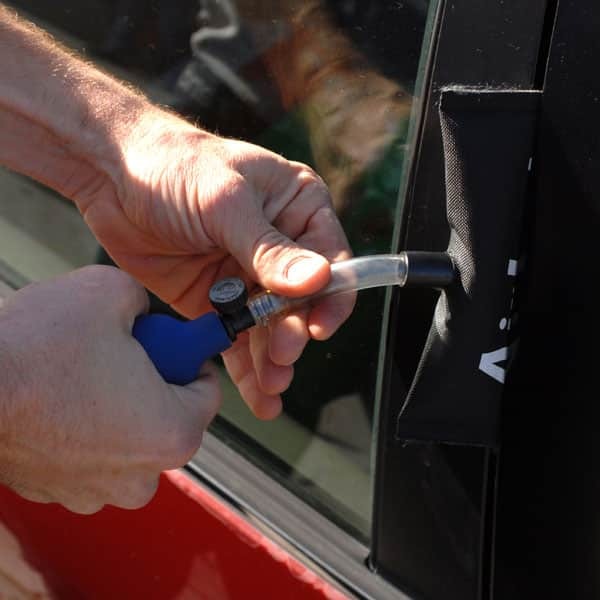 We also cater car lockout needs, so there is nothing to worry when your key is lost or the car door has been locked accidentally. We, at M’s Towing, understand your vehicle concerns. We are a local company with a great vision for our people and the community. We help our clients, and we give them assurance that everything is going to be fine. We know that being faced with a car breakdown is difficult and stressful. 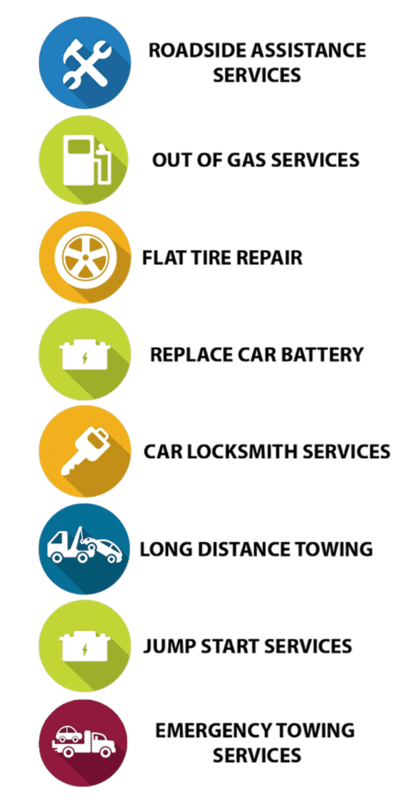 Thus, we always do our best to make the towing and roadside assistance services effective. 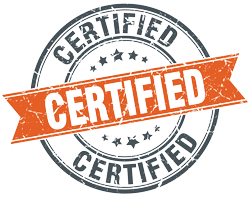 We have several professional technicians who are all licensed, bonded and insured. Whenever your vehicle needs some fixing, our people will arrive at your location and bring in their tools and equipment. They will also assess the condition of the car and will provide advice as to how it will be fixed. We are proud to say that we have the best people working for us. They are knowledgeable in their craft and very skillful when it comes to locksmith services, as well as towing and roadside assistance. Our technicians are well-trained and updated with the latest techniques. We also provide them with the best tools in order to make the services successful. We are also available 24 hours a day in 7 days a week. Whatever problems you encounter with your vehicle, you can easily call our number and expect us to be there in Houston. M’s Towing and their network of licensed affiliates committed in proving reliable, fast and excellent services all year round. May it be light to heavy duty towing, car lockout or out of gas solutions, we will surely provide your needs without worries. We will keep your vehicle safe, and provide with an assurance that your car problems are fixed as soon as possible. 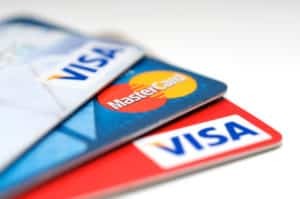 Our affordable services have no hidden charges. We know that some companies are overcharging their clients, but with M’s Towing Houston, every service charge is reasonable. Call us now and let us know what your vehicle’s needs are. These guys are great. Straight forward and quicker than expected. awesome & professional service. Thank you guys for helping us out today. You are most appreciated! Service was prompt and very professional. Courteous and and wonderful experience! They were the ONLY company that I could get in contact with at 7:30 in the morning. They will be our ONLY call from now on!